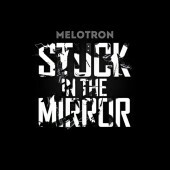 Melotron have always stood for slightly twisted but utterly likable electronic anthems that bring together catchiness, club compatibility and emotional depth, spiced up with clever observation skills and an inimitable energy. 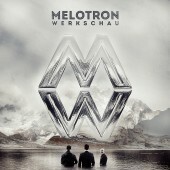 The German Synth Pop trio has been letting us wait for a new album for far too long … which gave them a lot of time to polish and perfect their new material and resulted in 11 songs that belong among the most concise, addictive and to the point tunes that Melotron have ever created. The band wraps a fundamentally cynical reflection on human existence into a thudding Future-Pop-stomper, gives macho-bully-types the proverbial finger on a bedding of melodic club-beats or opens with a warm welcome dressed in classy Synth-Pop-pomp. 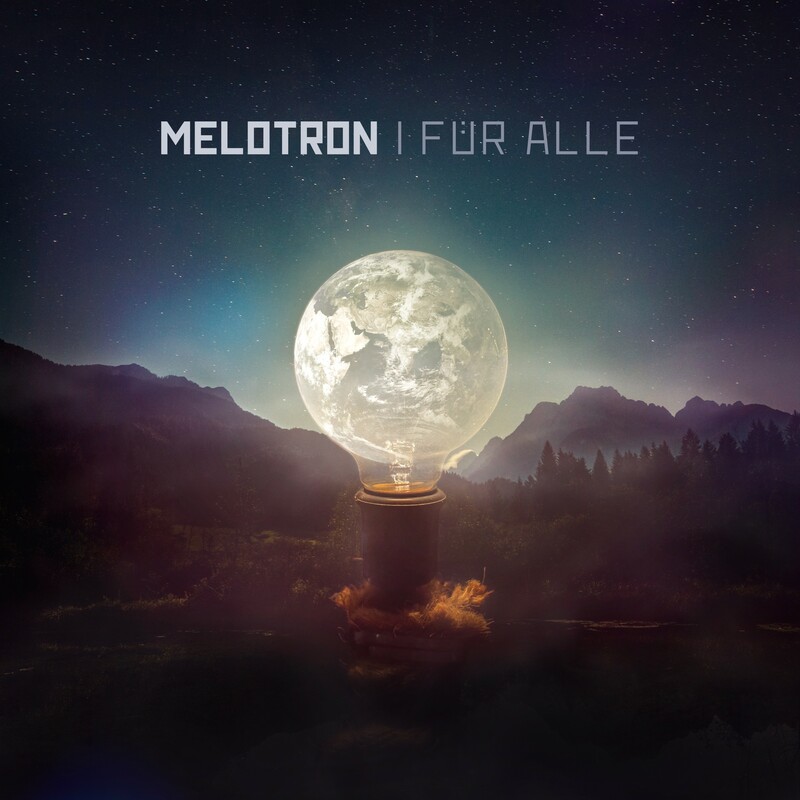 The sonic romp also incorporates New-Wave-reminiscences (fittingly sung in English) and in “Hätte, wenn und aber” (which would roughly translate to “had I, if and but”) modern EDM-sounds are introduced into the Melotron-cosmos in a rather elegant fashion. The lads have skillfully expanded their sonic horizon while still retaining their unique feel. Is this an album “Für alle”? Let’s put it like this: aficionados of melodic electronic tunes will not want to take a pass on this one. And for the rest, we say: you are warmly invited to check it out! There’s a good chance you will become addicted to what you hear.